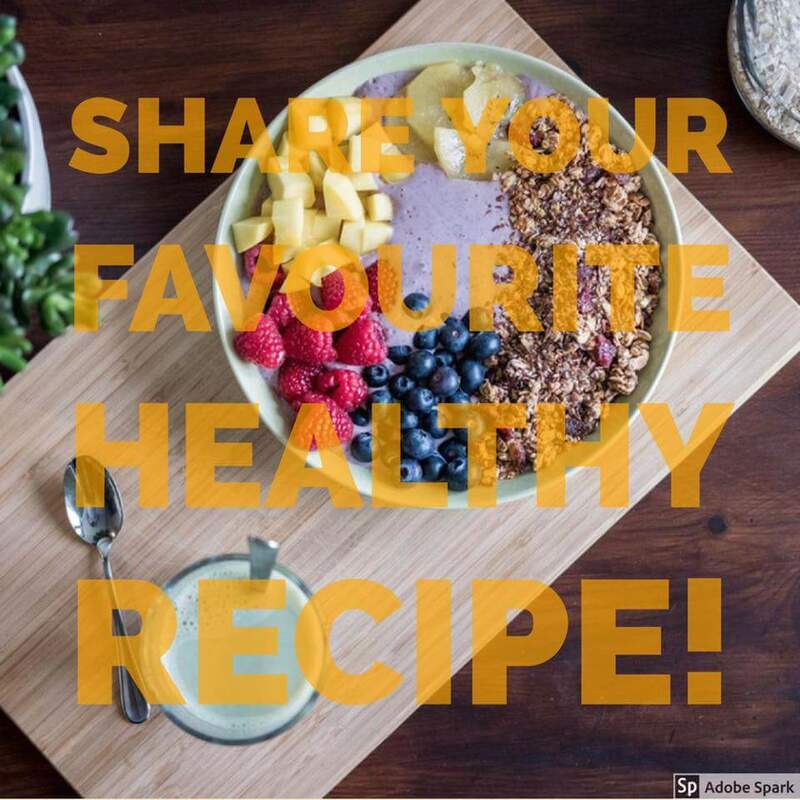 Kyla Ward at Infinity Wellness is looking to create a community recipe book available for free to the Infinity Wellness community. If you have a favourite healthy meal/snack/recipe, please email it to: kyla.infinity.wellness@gmail.com to have it included. Like the Infinity Wellness Facebook Page to stay in the loop and get your free book when it’s ready!